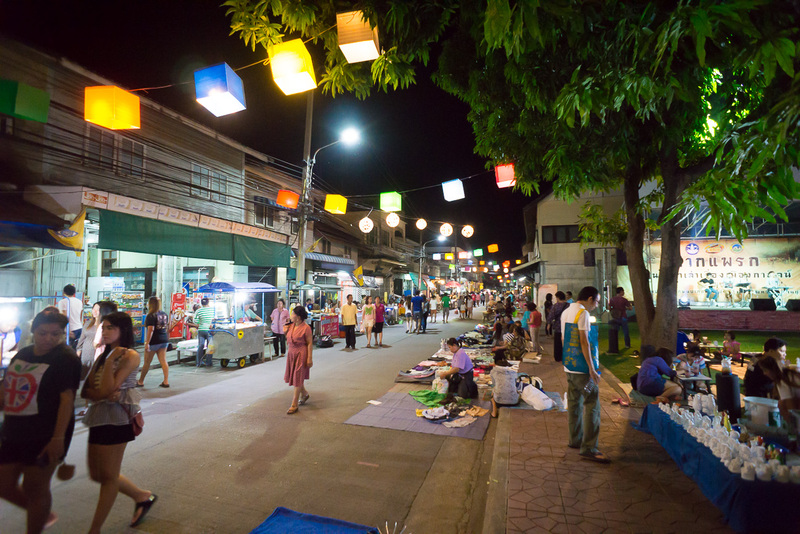 Pak Phraek rd. 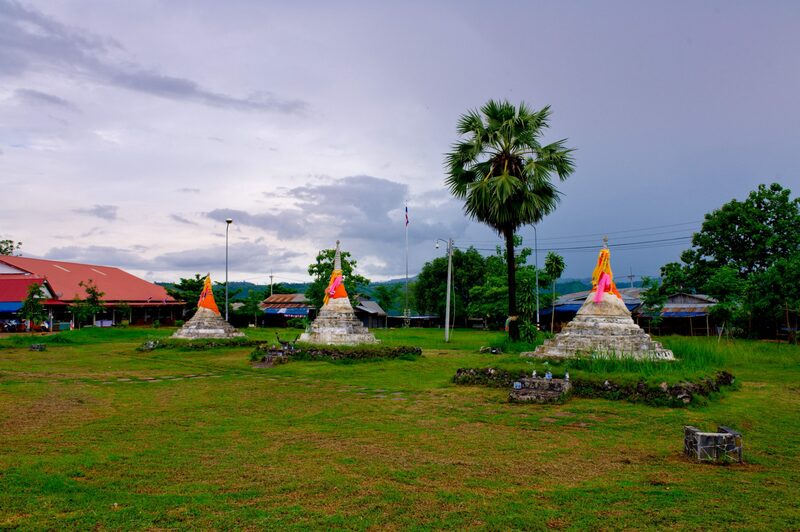 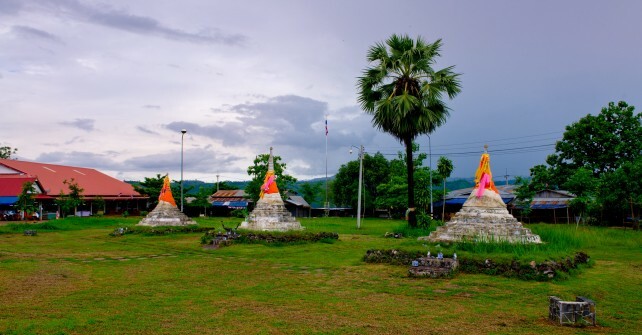 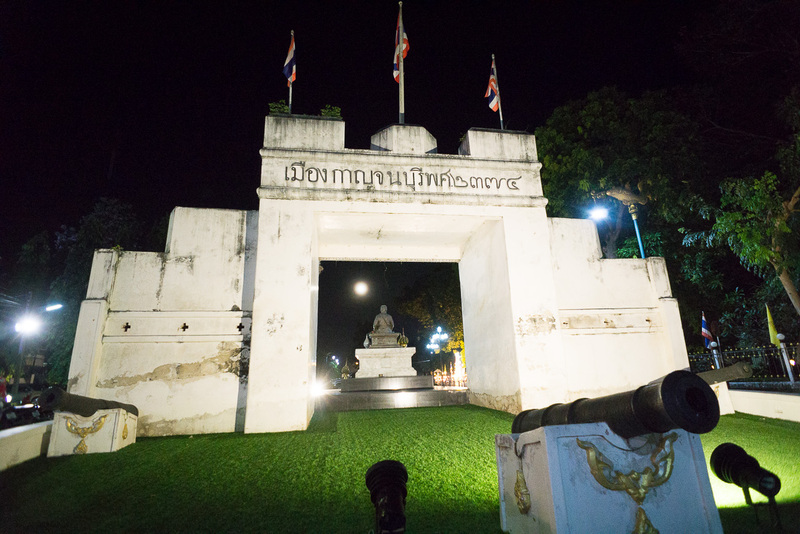 One of an ancient road nearly Kanchanaburi old citi gate. 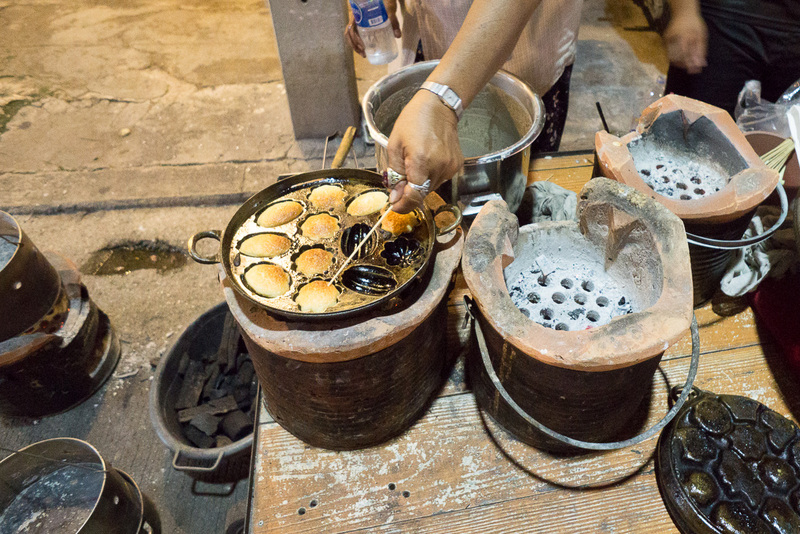 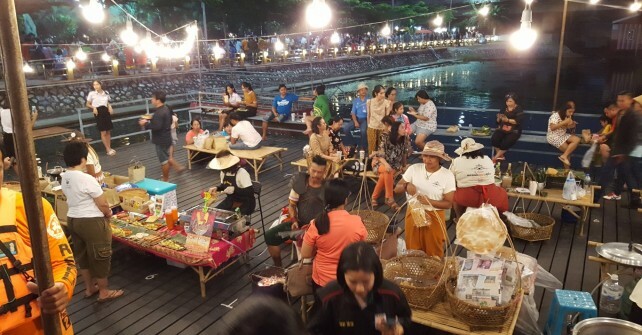 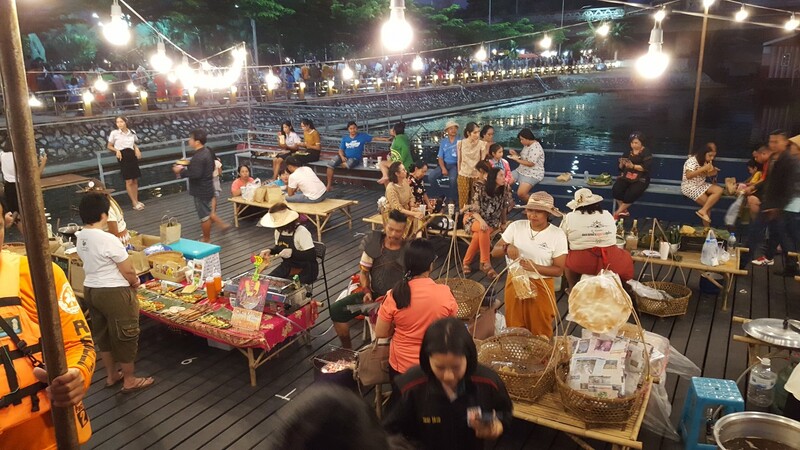 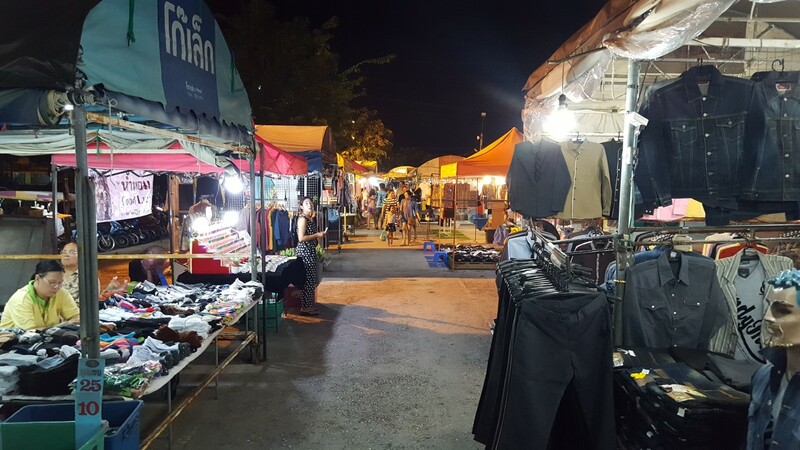 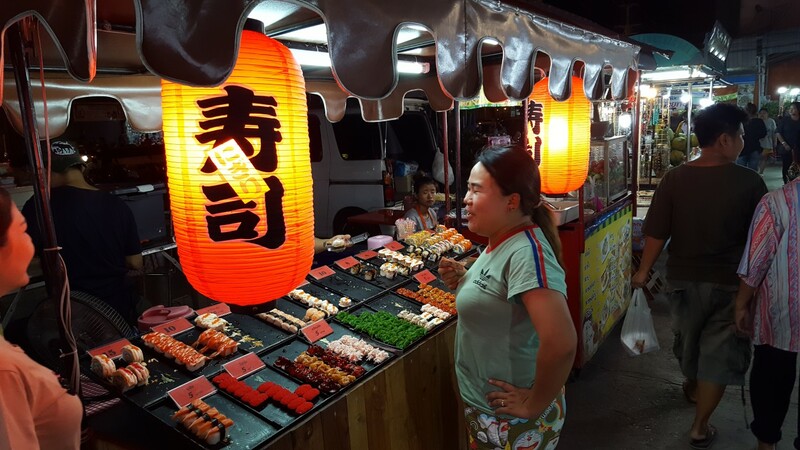 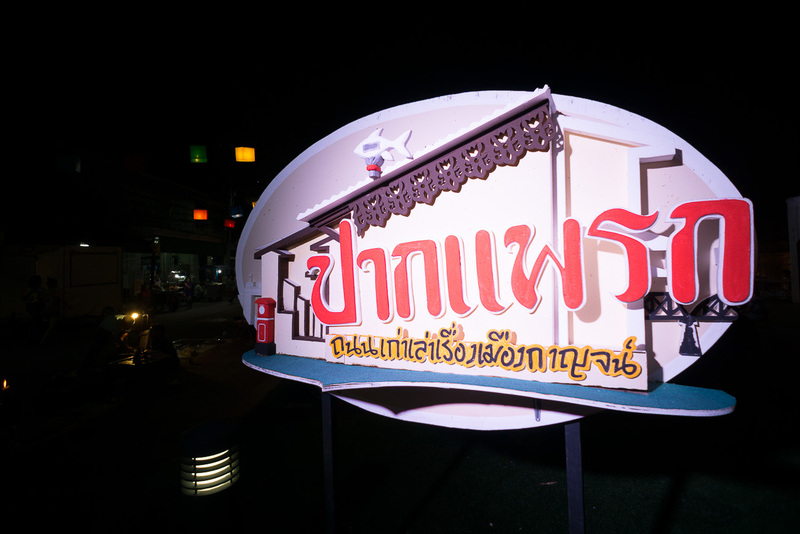 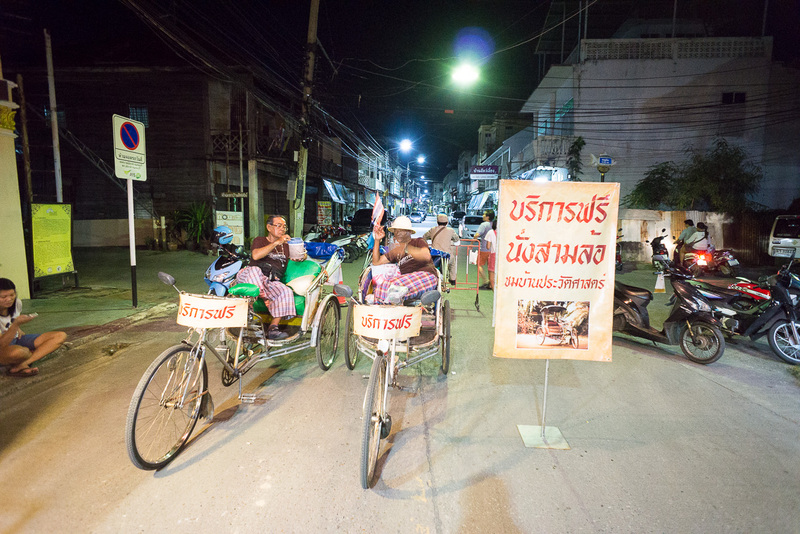 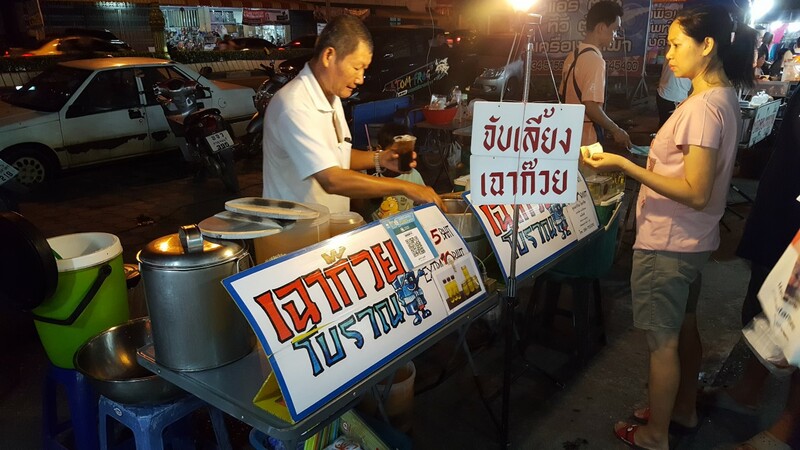 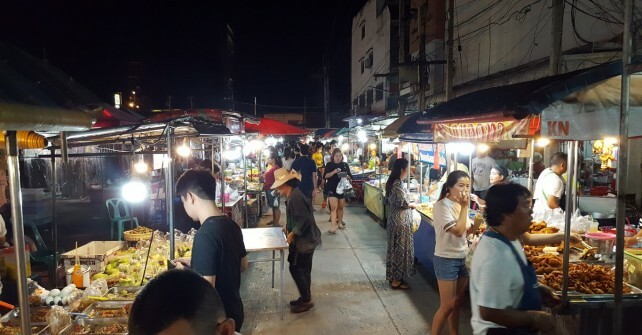 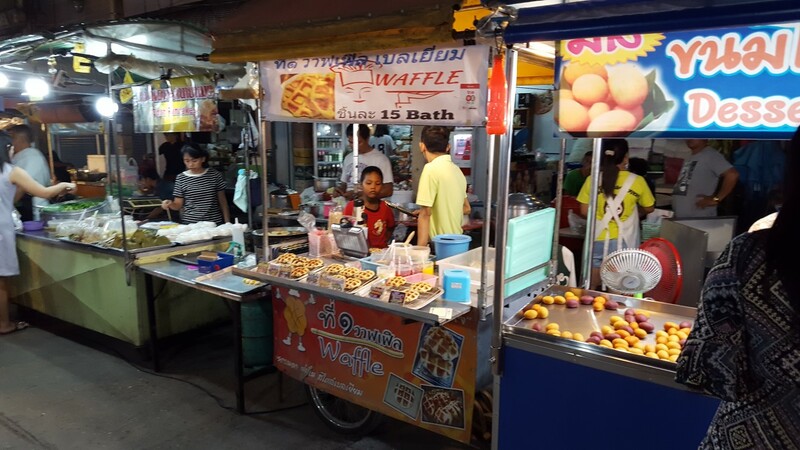 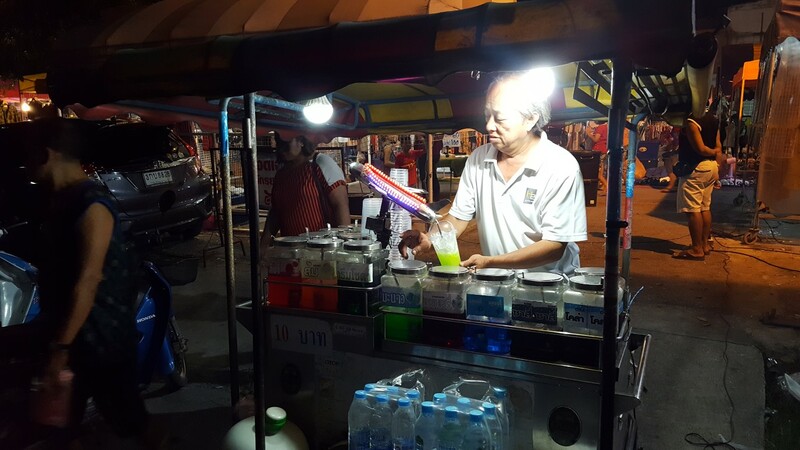 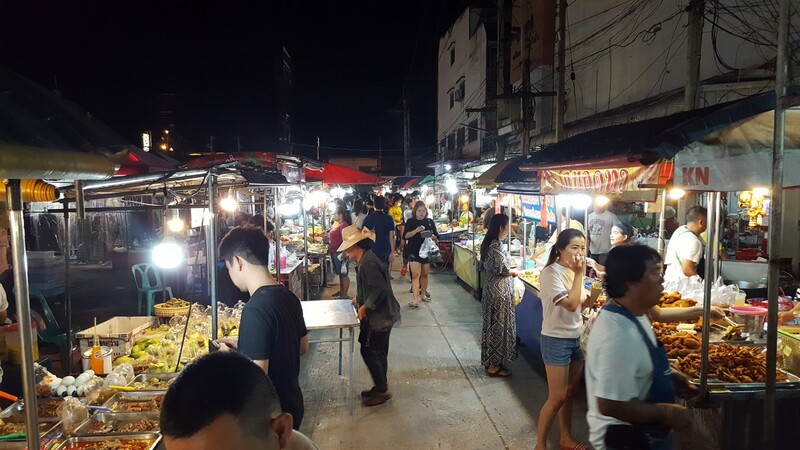 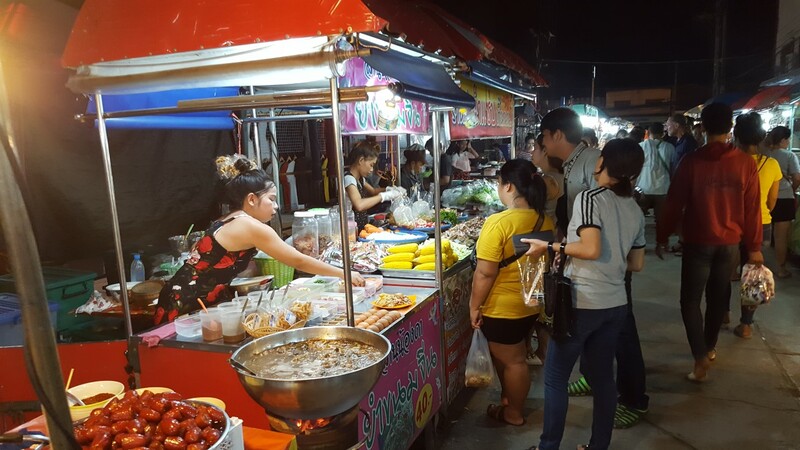 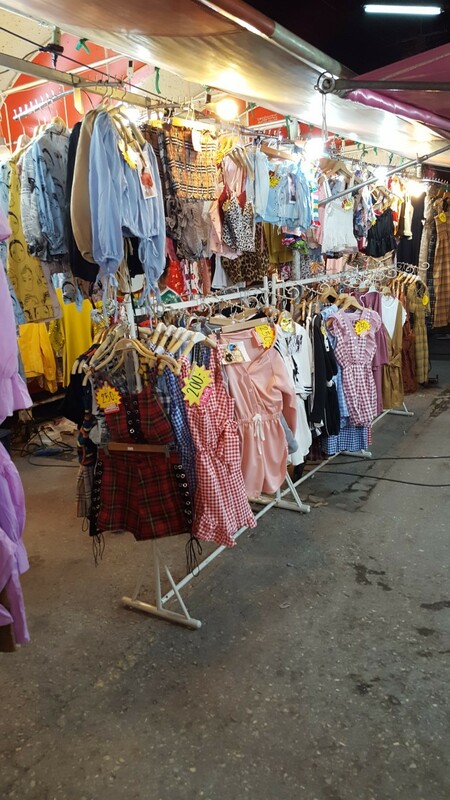 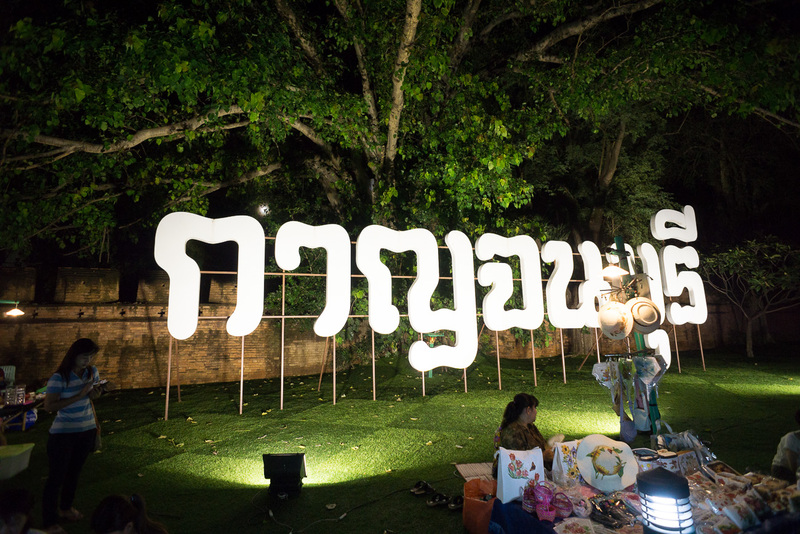 Walking street & night-market start from 18.00 on Saturday.